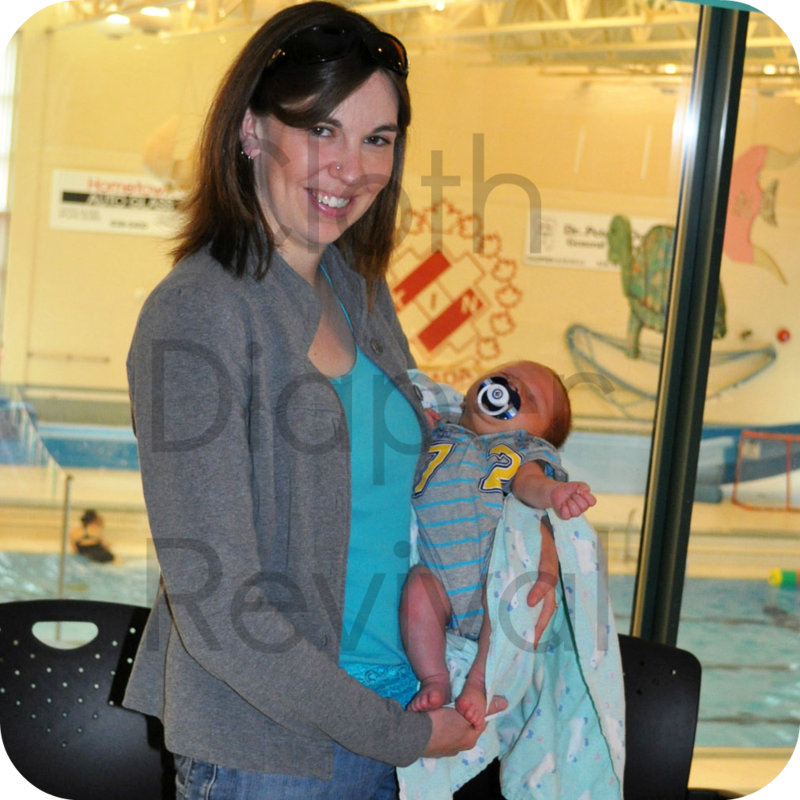 I am a dietitian, but currently on maternity leave for a year following my son's birth. I live in rural Manitoba, Canada and the closest cloth diaper retailer is 4 hours away from me by car. 6 months-since my son's birth. I am an old-school kind of person and believe that our parents generation did many things better than we did. 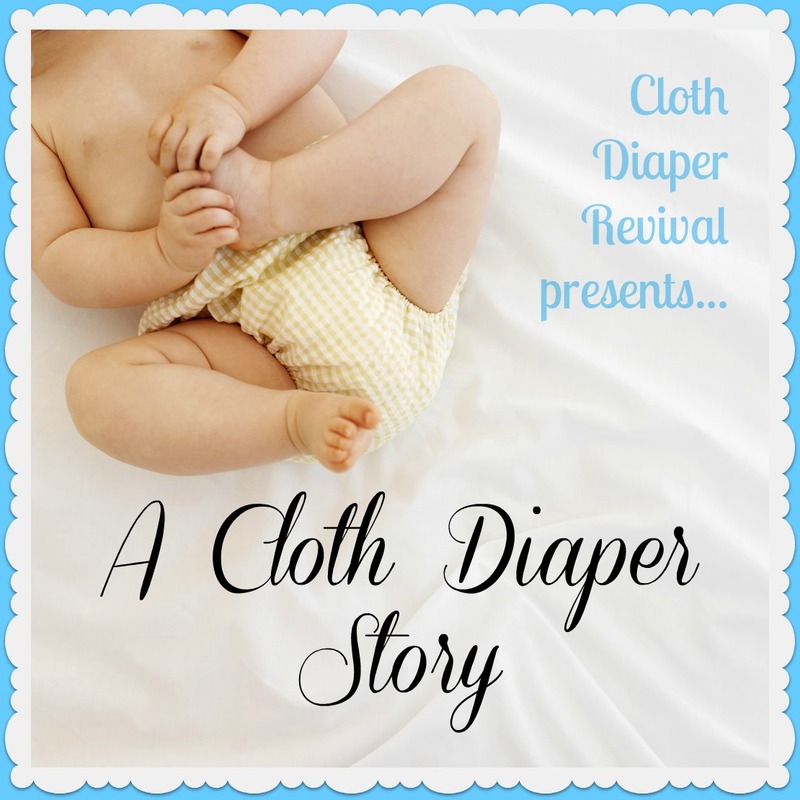 I try to live as simply as possible and cloth diapering seemed like a good way to help the environment, save money and limit my child's exposure to harmful chemicals and materials. Majority of stash is BG sized AIOs. I have also tried several other diapers, but love the BG. Everything! I particularly love to see the reactions, either good or bad, from people when they find out that I cloth diaper. Do what works for you and your family, and don't judge those who do things differently. As for cloth diapering, try to ignore all of the "rules" that are associated with cloth diapering (ex/ what detergents to use/not to use, what wash routine to use, etc.) and just jump into it. 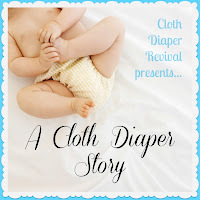 From my personal experience, it is very difficult to ruin a cloth diaper, so don't be so afraid of ruining them that you don't try cloth diapering at all. If you have a friend who is expecting, ask if they plan to cloth diaper and if so, give a cloth diaper as a gift. Thanks Karyn for sharing your story! 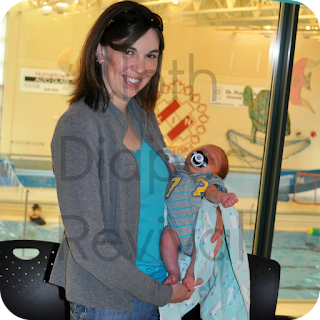 If you'd like to read more from Karyn, check out her blog Memoir of Motherhood!